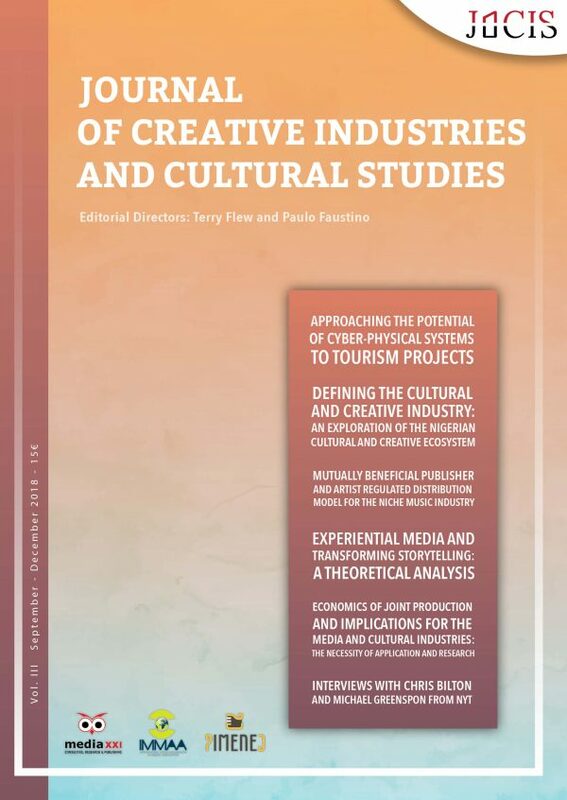 The Journal of Creative Industries and Cultural Studies – JOCIS, a scientific international publication, aims to stimulate the production, sharing, dissemination and transference of knowledge about creative and cultural areas and activities. 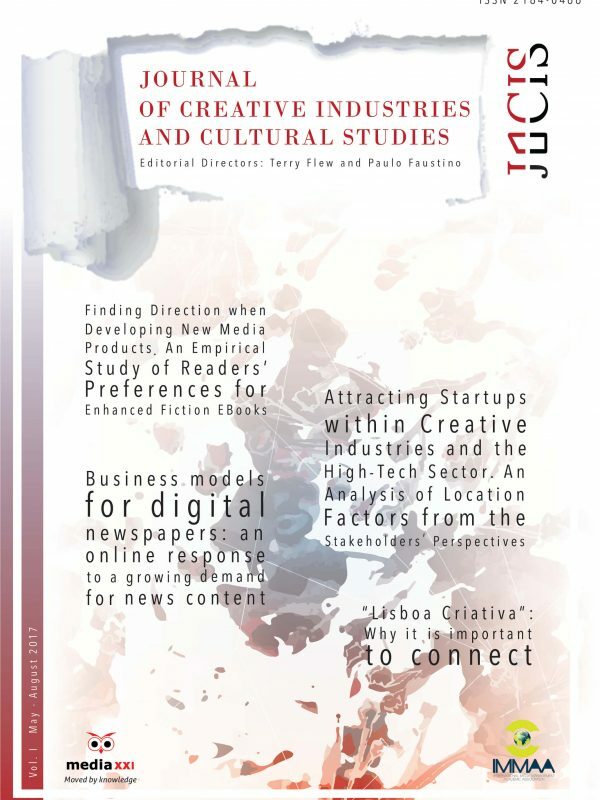 In addition to the classical model of a magazine in this field, JOCIS will have interviews to specialists, summaries of studies, reviews of scientific events and reading proposals. Since creativity is also essential to a scientific magazine, we will be constantly improving and searching for better design solutions appreciated by our readers. 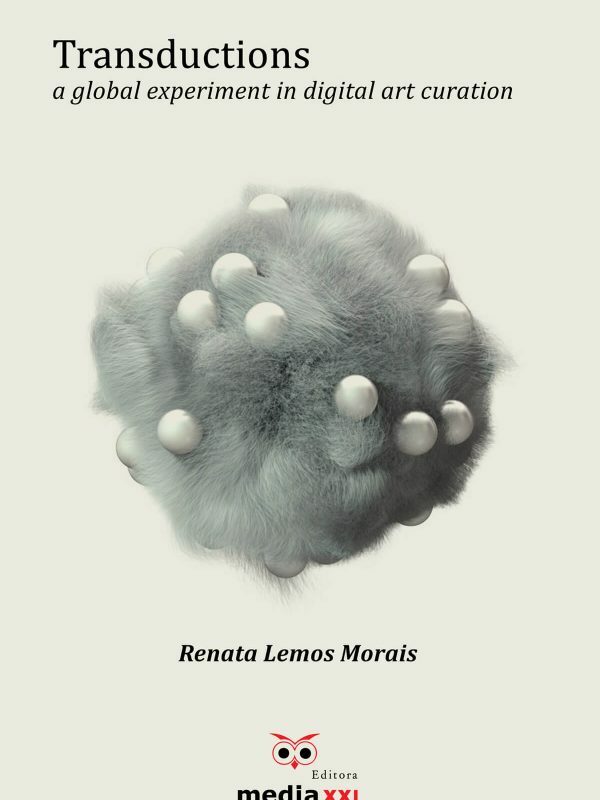 Published by Formalpress/Media XXI, together with IMMAA, and in partnership with several international entities, JOCIS is co-directed by Terry Flew (Creative Industries Faculty, Queensland University of Technology) and by Paulo Faustino (president of IMMAA and board member of CIC.Digital (Oporto) – Centre for Research in Communication, Information and Digital Culture). 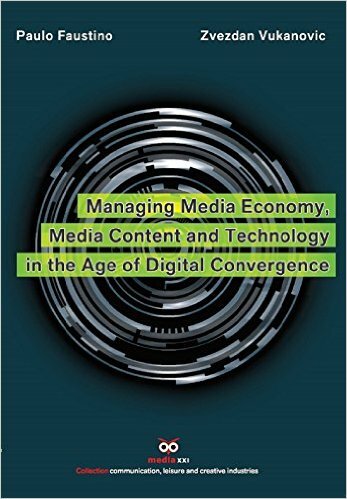 It has an Editorial Board formed by some of the most reputed scholars and experts worldwide in this area and by an international team highly qualified in the field of teaching and research in creative industries. 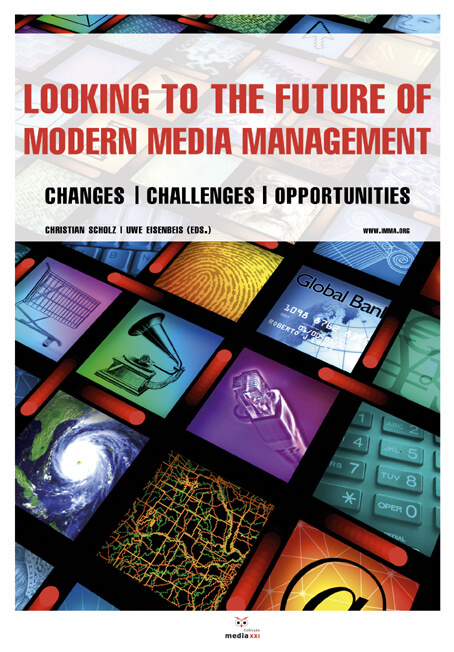 It is a quarterly publication (being the first number related to the four-month period May / August) of national and international distribution, that can be found in the digital media and bookstores (at mediaxxi.com or Amazon – digital version and printed version through print on demand) and at national selling spots, namely the main bookstores and other strategic places. Articles: “Experiential Media and Transforming Storytelling: A Theoretical Analysis” (John Pavlik); “Mutually Beneficial Publisher and Artist Regulated Distribution Model for the Niche Music Industry”, (Steffan Thomas); “Defining the Cultural and Creative Industry: An Exploration of the Nigerian Cultural and Creative Ecosystem” (Kizito Ogedi Alakwe); “Economics of Joint Production and Implications for the Media and Cultural Industries: The Necessity of Application and Research” (Robert Picard and Min Hang); “Approaching the Potential of Cyber-Physical Systems to Tourism Projects” (Silvia Fernandes).